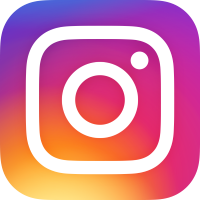 Instagram is quickly becoming a powerful social media platform, with over 100 million users* in the US alone! 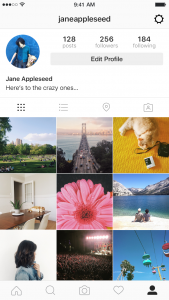 Take advantage of this huge user base and set up an Instagram Business Profile. This allows you to add all of the relevant details about your business. To get started, you'll need to have already set up a Facebook Business page, and an Instagram account for your business. Then, follow these instructions, or watch this quick tutorial video. Go to your Instagram profile and tap the gear icon. On the Set Up Your Business Profile page, review your business's contact information, make any updates or edits and tap Done. One of the perks of creating an Instagram Business Profile is that you'll get access to new business features and Instagram Insights to better track how well your social media efforts are paying off.